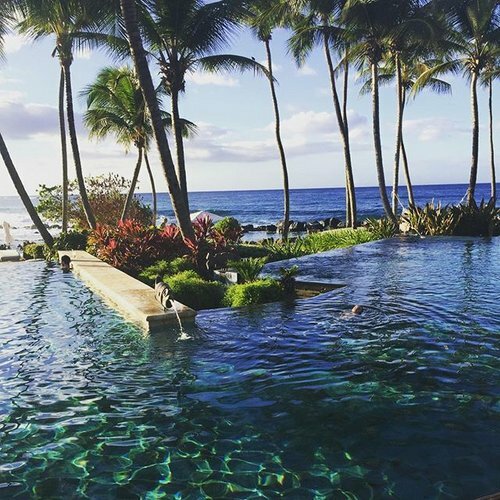 Looking for a great Puerto Rico luxury resort? 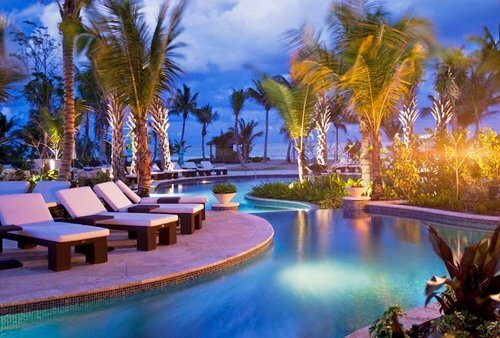 Puerto Rico has both 4 and 5 star luxury resorts. Ironically, the 4 star resorts receive much better reviews than the 5 star resorts and there are some beauties. 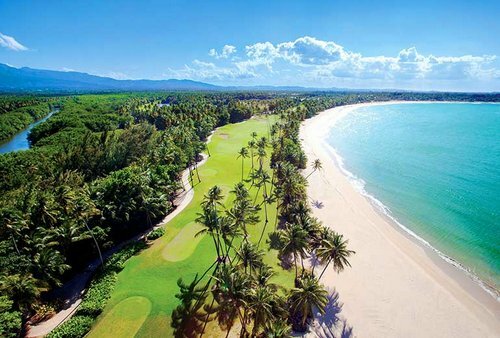 Also see : Top 25 Puerto Rico Resort Deals and more of the the popular resorts in Puerto Rico. 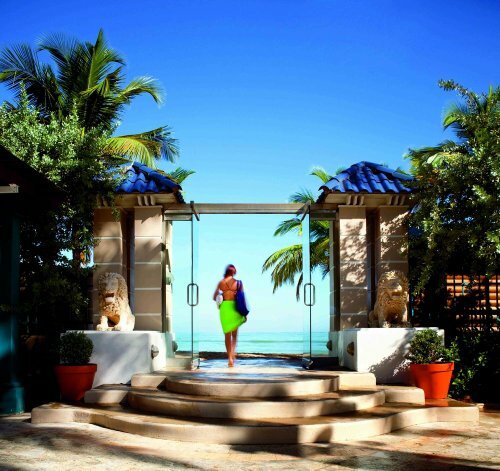 This AA Five Diamond property in one of the Caribbeans and one of Puerto Rico's top luxury resorts with all the credentials including the Caribbean’s Five-Star Hotel and Spa award winner by Forbes magazine. Pure luxury and close to El Yunque National Forest this is an experience resort you are not going to forget quickly. From the amazing spa, top class world recognized restaurant, and cascade pool area things are done with perfection. 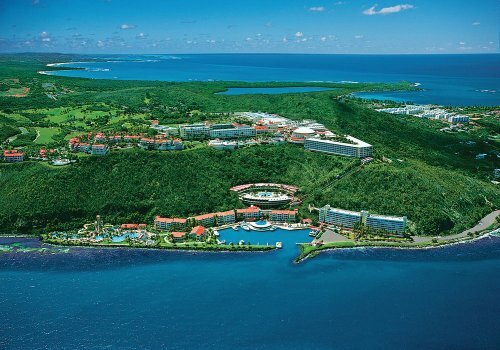 Click above to read about this resort on our Puerto Rico resorts page. 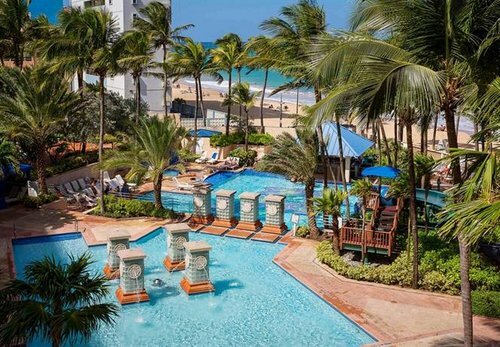 If your looking at the quality end of the market than the Marriott San Juan which sits right on Condado Beach will give you a great resort experience and access to the facilities of town. You could easily spend your whole vacation is the pool area with swim-up bar and waterslides for the kids. If you don't want to leave the resort there are five of the better restaurants in the area. This is a somewhat pricey luxury resort which really delivers. Location: faces Atlantic Ocean beach, San Juan, Puerto Rico. Perfect for: families, casino, swimming. Rooms: 525, 21 story building, recently re-done and in good shape, wireless Internet. Resort highlights: 2 level pool (including children's pool), waterslide, complimentary children's activities, spa tub, multiple sundecks, full-service spa, fitness centre, 24 hour business centre, 6 restaurants, water sports close by (including boogie boarding), tennis ($), basketball, beach. Many activities are nearby but not on site. What reviewers say: children can't swim at the beach (no lifeguard and too dangerous), balcony wraps around entire room, worth the money, great location, a lot of different restaurants for different budgets. Stay on floor 5 and above for the best views. More comments include: spotlessly clean, "had the most comfortable beds I've ever slept in", absolutely wonderful, great getaway. Great beach access and a visit to the Old Town is possible if you get transport - there are a good supply of restaurants nearby and in the resort. 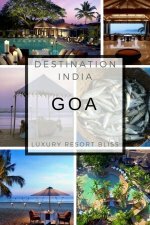 This is another great luxury resort with a deluxe pool area you would happily spend some time at. Location: beach, Carolina, Puerto Rico. 5 miles from San Juan. 5 minutes from airport. Perfect for: casino, being close to sightseeing. Rooms: 402 rooms, 15 floors, renovated recently. Resort highlights: fitness centre, spa with sauna and whirlpool, live entertainment, pool, casino, business centre, 3 restaurants, beach. 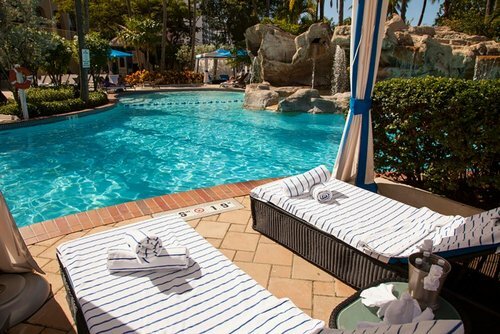 What reviewers say: beautiful pool and beach, everything was excellent, friendly staff, food was good and well-priced at beach cafe, highly recommend it, front desk staff are great, great view from room, clean, food and drinks expensive, good but not fantastic. Location: Isla Verde Beach, San Juan, Puerto Rico. Close to Old San Juan. Perfect for: casino, spa, low surf boogied boarding and surfing, sunbathing, water sports. Rooms: 416, marble bathrooms, internet, Frette Italian linens (400 count). 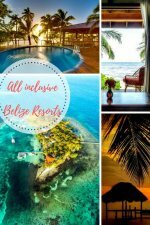 Resort highlights: water sports, pool, complimentary work-out classes, boogie boarding, surfing, 24 hour casino, wireless internet (public areas), poolside bar, full-service spa, health club, 5 restaurants, spa tub, beach, kayaking, snorkeling, sailing, tennis. What reviewers say: service was outstanding - everyone always has a smile, had to wait for check-in, very responsive to questions before stay, nice hotel, wonderful, top notch service, very nice check-in with champagne, food was alright and familiar. The Ritz takes the time to read the reviews posted and responds to them. They have some mixed reviews but most are positive. A great family resort which is only about a half hour from El Yunque National Forest or an easy taxi ferry trip Palomino Island. A huge number of water park facilities and restaurants. This is a huge resort with almost 1000 rooms by the quality Waldorf Astoria line after all. For more resorts in Puerto Rico, click the picture above or take a look at the right hand menu for more options.